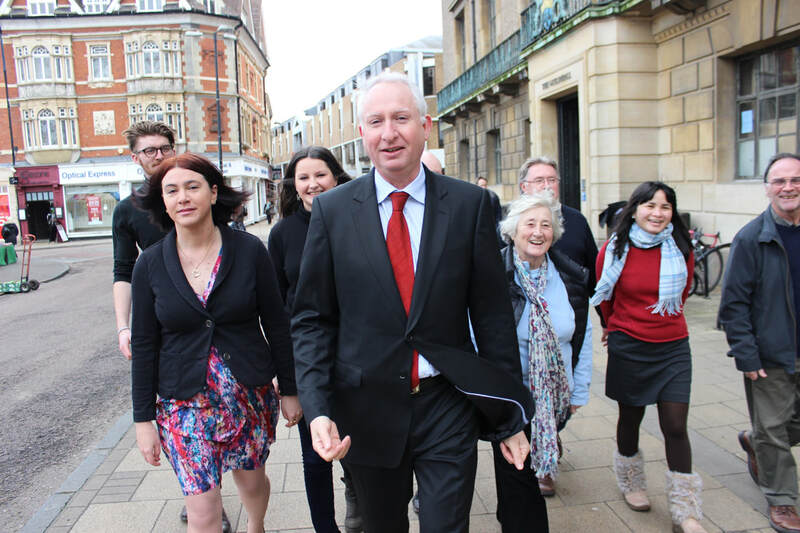 In 2015, Cambridge turned red as Daniel Zeichner beat the incumbent Lib Dem by just 599 votes. Since then, the snap election in June 2017 saw his majority increased to 13,000. As our MP, Daniel has consistently stood up for Cambridge, speaking out on issues such as Brexit, transport and climate change.